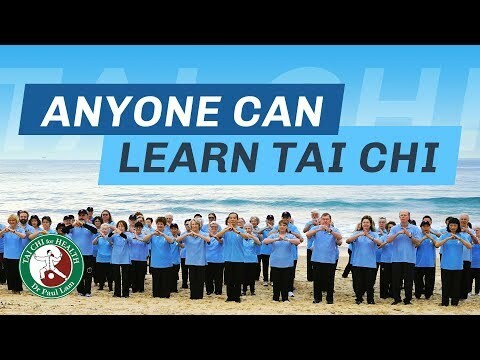 If you seek to improve your Tai Chi, it will happen. Bear in mind that you need to think about what you are doing and you need to practice regularly. Remember the four directions when you practice. Practise one direction for a while before moving to another. Taking time to do it slowly and correctly is the quickest way to improve your level. Following these directions and you may find your journey to higher levels of Tai Chi more enjoyable.